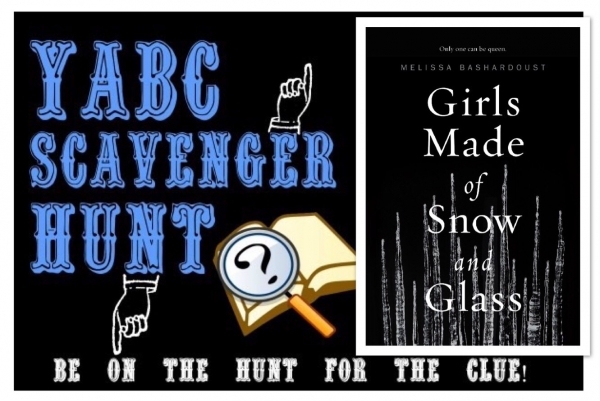 YABC Scavenger Hunt: Girls Made Of Snow and Glass (Melissa Bashardoust), Plus Playlist & Extra Giveaway! Today we're excited to share a playlist for Melissa Bashardoust's Girls Made Of Snow and Glass as part of the YABC Scavenger Hunt! 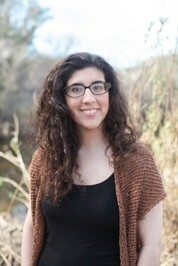 Read on for more about Melissa and her novel! And don't forget to answer the question from this post on the Scavenger Hunt form for a chance to win the Grand Prize! You can find Scavenger Hunt rules HERE!! 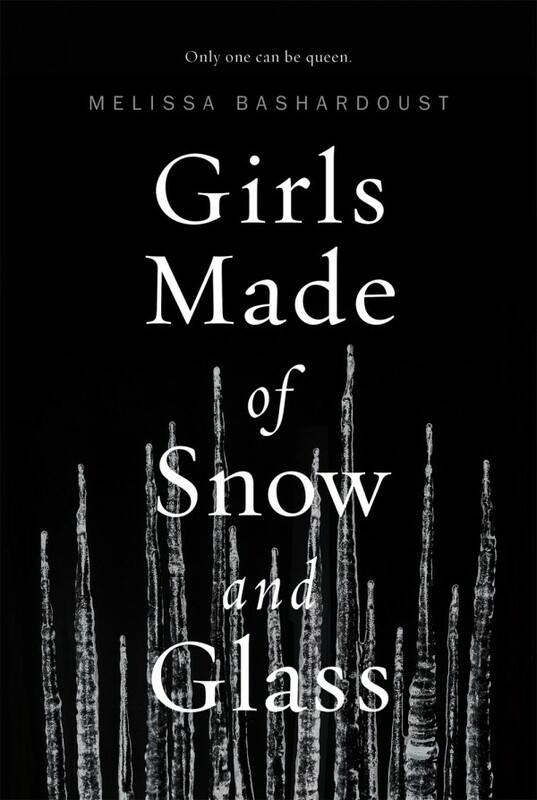 Meet Girls Made Of Snow and Glass! My writing playlists are a mix of lyrically relevant songs and instrumental pieces that set the mood. Here are two mini-playlists, one for each of the protagonists in my book. Happy listening! continue to the Official Entry Form! Author Chat with Jenny Han, Plus Giveaway! The cover made me see the world in a whole new way. The synopsis was crisp and efficient. Love the cover AND the title. As for the summary, retellings are fun -- I would enjoy this book, I think. Love the cover AND the title. As for the summary, retellings are fun -- I would enjoy this book, I think. The cover is stunning. And I love the family dynamics in the story!!!! Okay, that story line is EPIC! That's probably the most creative adaptation for Snow White I've ever heard of! Sounds like it's going to an amazing retelling and I'm extremely excited to add this to my TBR. And that cover...perfect! Not cheesy and overdone like some retellings tend to be. This gives me chills! Okay, that story line is EPIC! That's probably the most creative adaptation for Snow White I've ever heard of! Sounds like it's going to an amazing retelling and I'm extremely excited to add this to my TBR. And that cover...perfect! Not cheesy and overdone like some retellings tend to be. This gives me chills! This sounds really interesting! I love fairy tale based stories! The cover is pretty good too. The cover is stark and jagged. You had me at feminist fantasy retelling of Snow White. I love retellings! This sounds like a good one and the cover is pretty! Love the cover and I'm always excited for new retellings. Gah, this sounds so, SO good! I am picky about retellings, but this one captured my interest immediately. And the cover is simple, but seems quite perfect for the vibe of the synopsis, so I like it! Love the cover and story, intrigue!! !